Just as the Bible contains genealogies, so does Fiesta Publishing. Suzanne Myal founded and owned Fiesta Publishing. Michael C. Myal, founded and published Contact! Magazine. Julie Castro, daughter of Mick and Sue Myal, resurrected Fiesta Publishing. In 1993 Sue Myal joined a hiking class where she met and developed a friendship with Carolyn Grossman (deceased). The friendship led the two of them to selling imported Zapotec rugs and Mexican folk art on a well-travelled street corner in Tucson, AZ. As the friendship flourished, the two women, both transplants from other cities found themselves discussing the lack of guide books to Tucson and Southern Arizona. That conversation led to their next adventure and the creation of Fiesta Publishing in 1994. 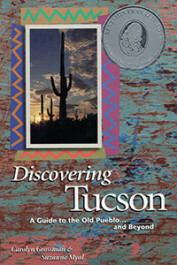 The two took on the daunting task of researching, visiting, and writing Discovering Tucson, a guidebook to Tucson, Arizona and the surrounding area. They self-published the book, when self-publishing was not popular. 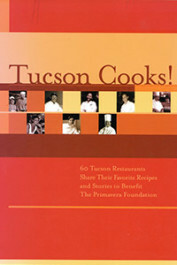 A few years later when neither of the business partners wanted to update the book for accuracy, relevancy and interest, the copyrights to Discovering Tucson and Tucson’s Mexican Restaurants were sold to UA Press. The partnership dissolved. 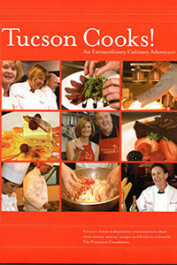 But Fiesta Publishing went on to produce three technical aircraft books and two cookbooks for a local non-profit agency. 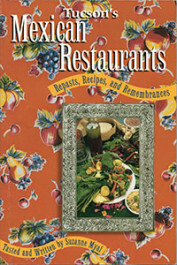 Suzanne Myal continued her publishing career when she ate, wrote, and published Tucson’s Mexican Restaurants: Repasts, Remembrances and Recipes in 1997. Writing and publishing this book was a family affair and included her daughter Julie, son-in-law and grandson, Mac. Occasionally Mick would round out the restaurant hopping crew while they tasted, tested and transcribed family histories of approximately Tucson’s 120 Mexican restaurants. Sue donated Fiesta Publishing’s ISBN numbers to Primavera Foundation so the non-profit organization could write and publish two cookbooks as fundraisers. Michael C. Myal (deceased), an avid experimental aircraft builder and enthusiast founded Contact! Magazine in 1991. He was the writer, editor and publisher of the non-profit bi-monthly news forum that featured articles about experimental aircraft engines, design and powerplants for designers and builders. Mick, as he was affectionately known to his family, friends and airplane enthusiasts was married to Sue Myal, Co-Owner of Fiesta Publishing. 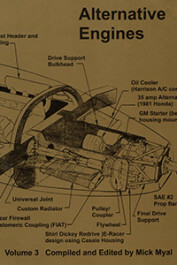 Mick had the idea to publish the magazines into soft cover books each a unique, authoritative reference dealing with automobile engine conversions for use in experimental aircraft, unrivaled in scope and detail of content. 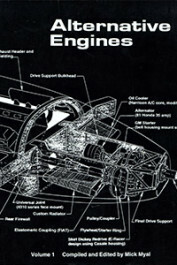 Over a 13 year span three volumes of “ALTERNATIVE ENGINES” (known as “the black book”, the “silver book” and the “gold book”) were published by Fiesta Publishing. Each book is a compilation of past CONTACT! 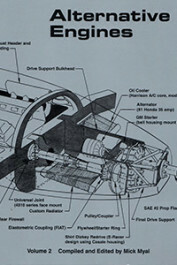 Magazine articles; documentation of individual experiences in preparing, installing and flying automobile engine conversions; and contain important information and solutions for cooling, ignition redundancy and the selection of components. Julie (Myal) Castro assisted her dad with the magazine by transcribing hours of taped interviews with aircraft homebuilders into editable word documents. She gained her writing experience starting with the simple and often times boring, but important task of listening to what was being said and typing the spoken words. Not only did Julie eat Mexican food morning, noon and night for three summer months for the book, she assisted her mother with responsibilities and duties as assigned. 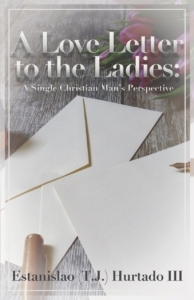 She watched, listened and learned the steps necessary to self-publish a book, but also learned how to promote books in a competitive publishing market. 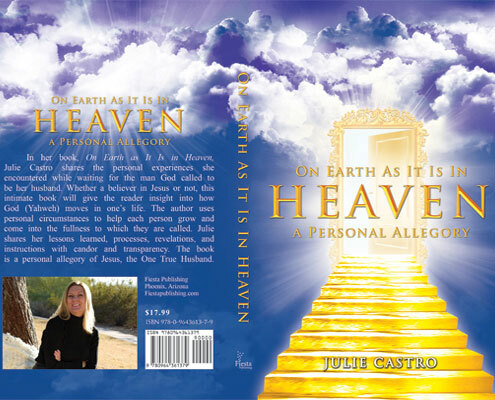 When Julie started writing the book, On Earth as It Is in Heaven, she was reminded of a conversation in 2006 when she stated she wanted to buy and own her mother’s then business (Artistry of Poland). It turns out that heart’s desire is coming to pass when she decided to resurrect Fiesta Publishing over 15 years later in order to self-publish the book she was instructed to write.